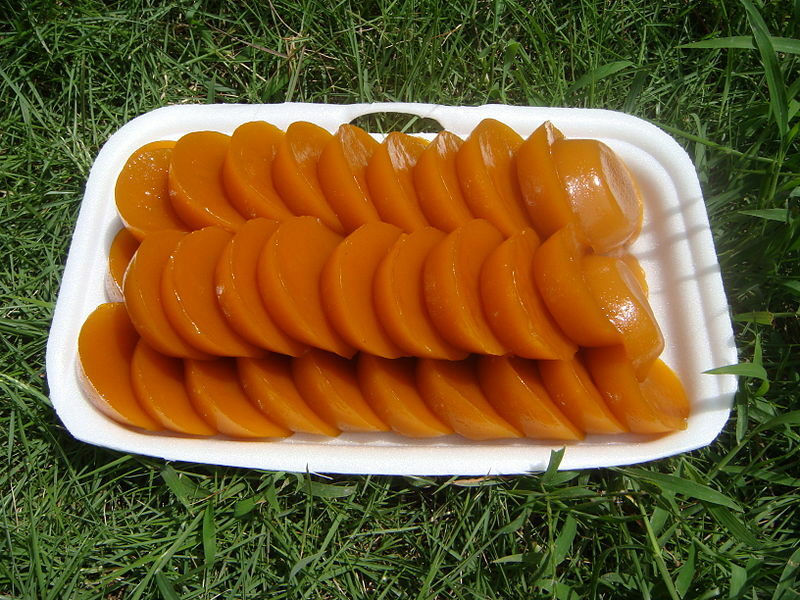 Malabon is formerly known as “Tambobong” because it used to have plenty of “tabong” or tiger grass as well as “labong” or the edible part of a young bamboo shoot. Today, Malabon is famously known for its traditional cuisines and outstanding homecooked dishes, particularly the Pancit Malabon. 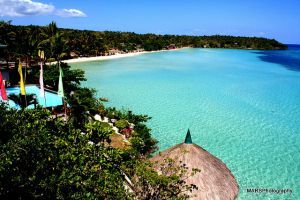 A visit in Malabon is never complete without venturing into the gastronomic culture of Malabon. 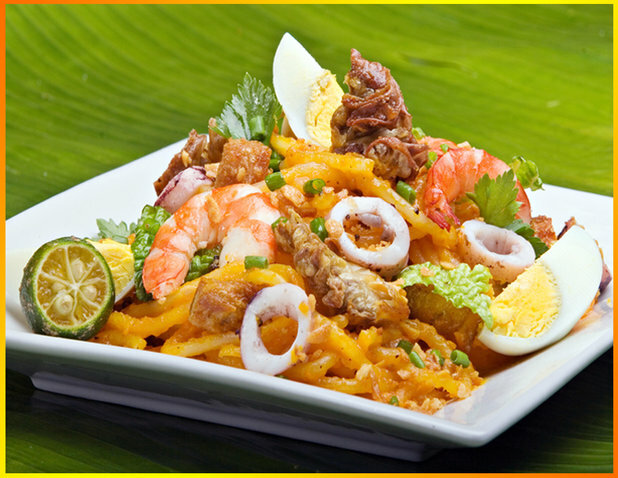 Pancit Malabon is a traditional noodle dish of Malabon. It is distinguished from other noodle dishes Palabok and Luglog by its rich yellow sauce made from a blend of fish sauce and crab fat. 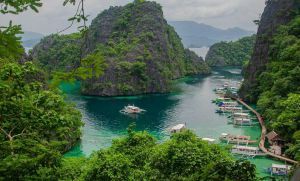 It is topped with various fresh seafood locally produced including shrimp, oysters, squid, as well as hardboiled duck or chicken eggs and pork bits. 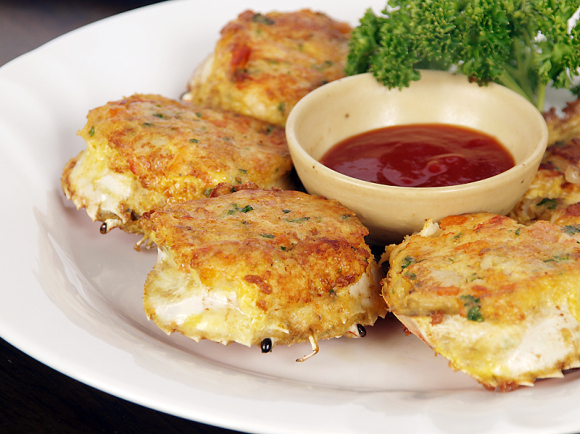 This is a type of crab cake made of crabmeat mixed with seasoned flour batter and then deep fried, served with banana ketchup. Tapang kabayo or cured horse meat is also a popular dish in Malabon, served with hot and spicy sauce. This is a traditional dessert made of sweet beans wrapped in rice flour sheets and then folded into a triangle, fried and coated with caramelized sugar. Malabon is also a great place to shop for Filipino delicacies and native sweets such as sapin-sapin, kutsinta, puto, pitsi-pitsi, and cassava cake. 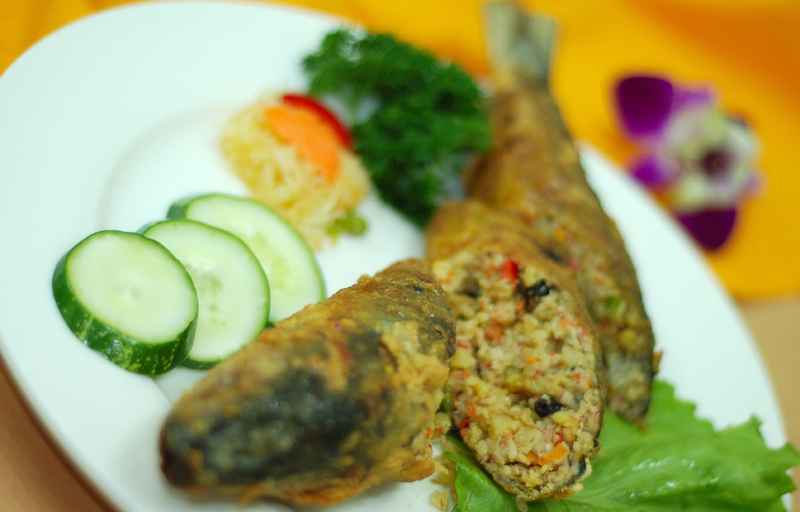 Relyenong bangus, also called stuffed milkfish, highlights the coastal culture of Malabon. Almost every eatery or household has its own version of this dish, differentiated by the type of stuffing used in the recipe. Malabon is home to many family-run bakeries and old bakeshops, which continues to create baked goods such as pianono rolls (fluffy pastry with sweet filling), broas, Spanish bread, pan de sal, and many more. Lugaw or rice porridge may connote shortage being a poor man’s diet, but here in Malabon, it is a celebrated dish and served with generous toppings. Lugaw is served hot with freshly chopped spring onions, garlic chips, and slices of chicken or pork. 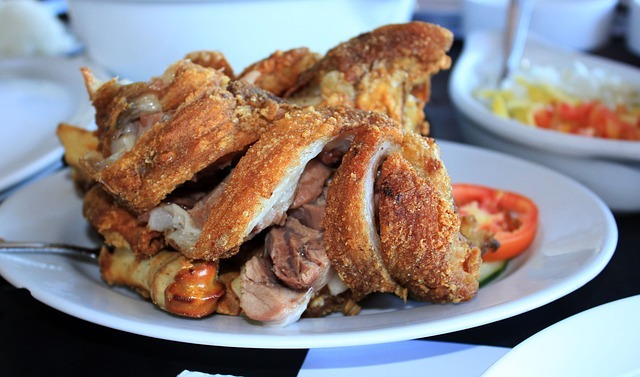 Crispy pata is a pork dish that’s generous enough to cater to the gastronomic needs of a small family or group. It is made of an entire leg of pork, poached, dried and fried until the skin turns golden and crispy, and then served with pickle relish and sauce. Quekiam is a Chinese-inspired sausage dish. The sausage itself is an important ingredient to a few Filipino dishes including lomi (thick noodle soup) and embutido (meatloaf).